Sir Alex Ferguson is again making the sports headlines thanks to the revelations revealed in his latest book, titled ‘My Autobiography’. A guaranteed bestseller, no doubt his publishers will be delighted with the widespread media reporting. My Autobiography – Alex Ferguson is out now and available here. This entry was posted in News and tagged sir alex ferguson on October 24, 2013 by soccerjerseyplus. 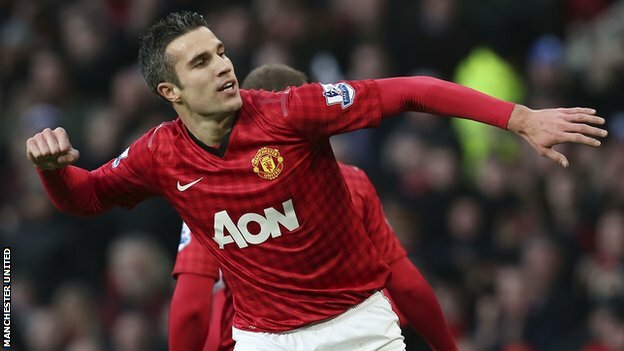 Sir Alex Ferguson has claimed that Robin van Persie is the “last piece of the jigsaw” for Manchester United as reported on the BBC Sport website. The ex-Arsenal striker has scored 12 goals in 18 Premier League games so far this season which have helped United to claim a four point lead at the top of the table. This entry was posted in News, Premier League and tagged manchester united, premier league, robin van persie, sir alex ferguson on December 25, 2012 by soccerjerseyplus. 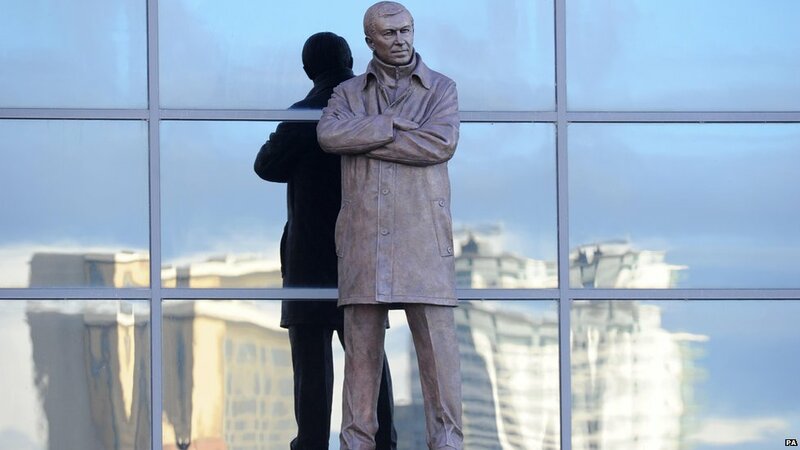 A bronze statue of Sir Alex Ferguson has been unveiled at Old Trafford by his wife, Lady Cathy. This entry was posted in News, Premier League and tagged man utd, manchester united, premier league, sir alex ferguson on November 24, 2012 by soccerjerseyplus. 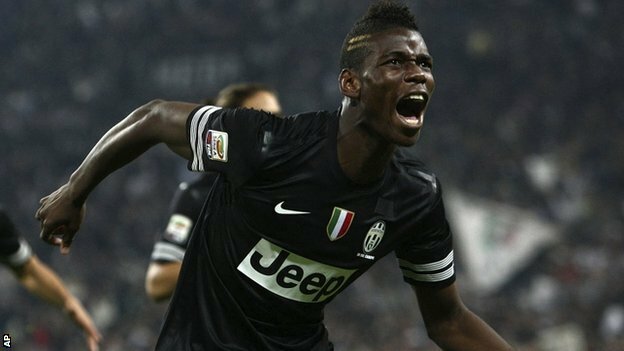 Are Manchester United Regretting Paul Pogba’s Move to Juventus? This entry was posted in European Leagues, News, Premier League and tagged juventus, manchester united, sir alex ferguson on November 6, 2012 by soccerjerseyplus.